Some Scottish golf is royal. Much of it is ancient. 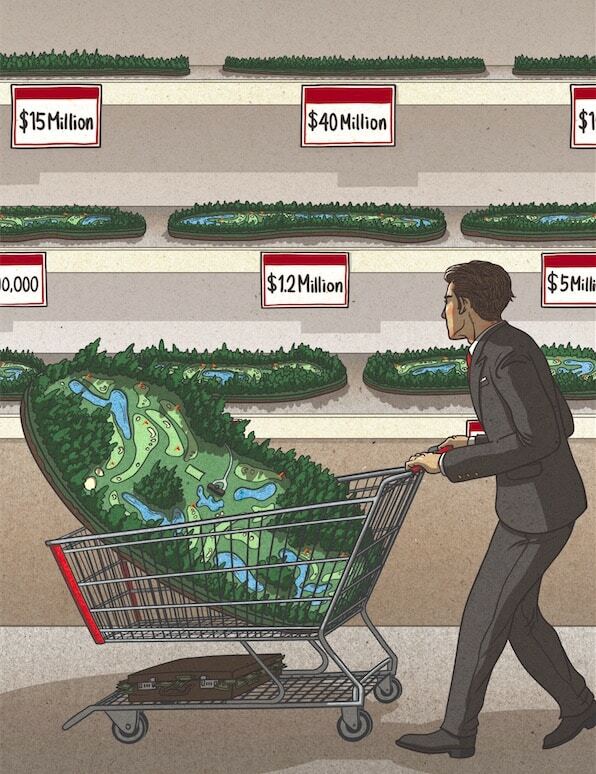 It’s the home of the game to which nearly a quarter of a million devotees travel each year in order to play the most sanctified courses in the world. To many disciples, this ground is holy. The country couldn’t be accused of resting on its considerable laurels, however. Since the turn of the century, a number of superlative courses have opened or have been extensively remodeled—Kingsbarns, Castle Stuart, the Renaissance Club, Trump Aberdeen and Trump Turnberry (Ailsa and King Robert the Bruce), the Castle Course, the Machrie, Machrihanish Dunes, Dundonald, Askernish, and Craigielaw. And still the investment continues with three brand new courses either currently under construction or soon to be. 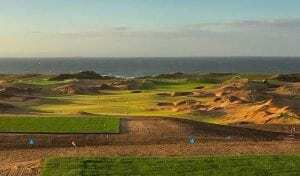 We’ve been hearing about Coul Links in Embo, three miles north of Dornoch, for a few years now. 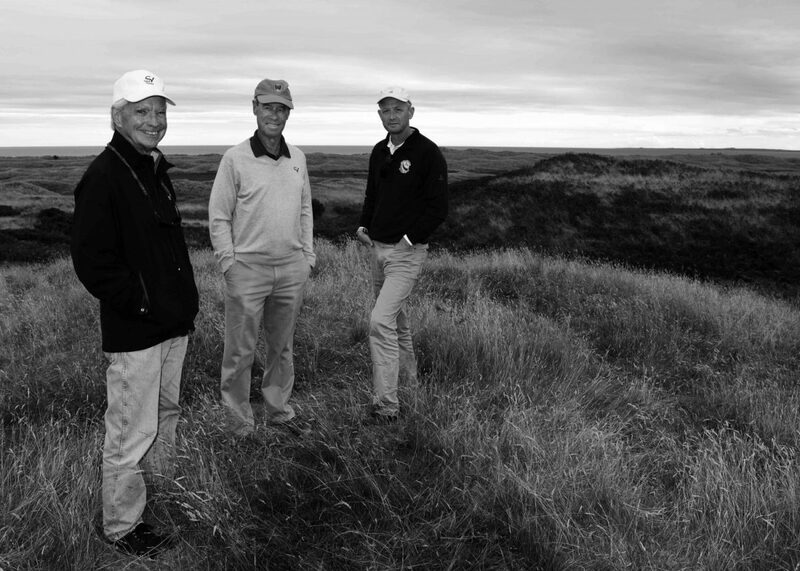 A partnership between local hotel proprietor Todd Warnock and Mike Keiser who has been wanting to develop a course in Scotland since first playing Royal Dornoch 30-something years ago, Coul Links has been routed by Bill Coore and Ben Crenshaw. Everyone involved is eagerly awaiting a decision from the Scottish Parliament on whether the project may proceed. “We’ve been approved by the Highland Council Planning Committee by a 17-1 decision,” says Warnock. “The local community and all golf courses in the Highlands support us.” The town of Embo has even signed on as an investor confident that, were the course to be built, it would mean a significant boost to the local economy. However, Scottish Natural Heritage (SNH), one of the two statutory bodies that give advice to Parliament’s Planning Committee (the other being the Scottish Environmental Protection Agency) is concerned the course would disturb 13.4 hectares of the 389-hectare site. It will be a few months yet before the government decides Coul Links’s future but Warnock is confident the course will win and that the process will reveal the site’s ecological integrity will actually improve, and that the area, indeed the whole Highlands region, will benefit economically. 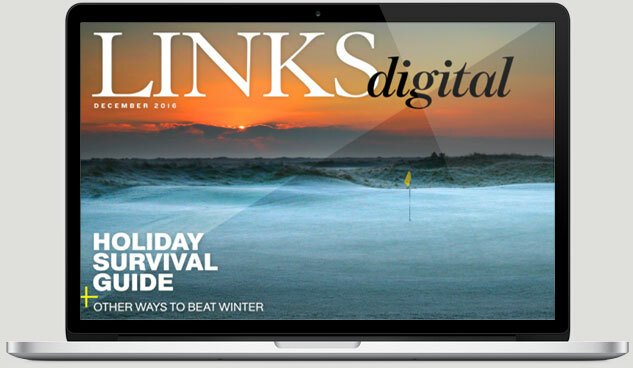 Coul Links will be a daily-fee, public-access course (with 100 founding members) with no housing or lodging (“There’s plenty of that in and around Dornoch already,” says Warnock). Then there is Dumbarnie on the south Fife coast, a 22-minute drive down the A915 from St. Andrews. The man behind this project is ex Walker Cup, Ryder Cup, and European Tour player Clive Clark who commentated for the BBC for many years before moving to La Quinta, Calif., in 1994. 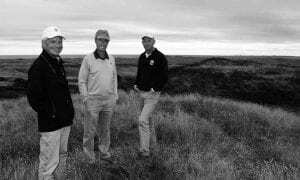 Now 73, Clark began working on the development five years ago when he spoke with friend Malcolm Campbell (co-author of True Links alongside LINKS’s own George Peper) about the site between the much-loved Lundin Links and Elie. Unlike Coul Links and Dumbarnie, the Feddinch Club, just a seven-minute drive south of the Auld Grey Toon on the same A915, will be strictly private, and private in the way that prospective members are told on the club’s website that the airfield at nearby Leuchars will accommodate their private jets. 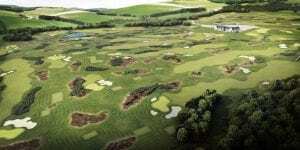 Conceived by Ewan McKay, a former potato tradesman who grew up in Dundee, Feddinch will eventually have around 600 members playing a Tom Wesikopf-designed course that the 1973 Open champion has routed and where contractors will begin moving dirt next spring. In 2004, after planning consent had been given, McKay sold the project to U.S. developer Tim Blixseth. Following his financial meltdown, however, ownership was returned to McKay in 2010 and the first work on the site began in 2013. McKay estimates Weiskopf has been on site for roughly 30 days already and is planning on making five more trips at least before the course finally opens in 2021. 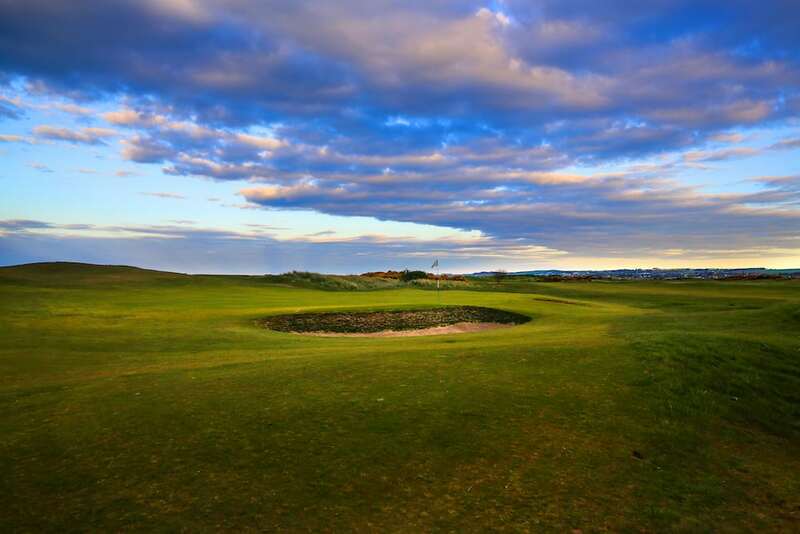 The course will lay upon heavy soils, but while it certainly won’t be a links course, it will command fantastic views of St. Andrews and the bay. Three new courses coming to Scotland—two daily fee links, one inland private. As if the 21st century hasn’t been exciting enough. What do you think of these three new courses? Do they make you want to go to Scotland more? Tell us in the comments below! 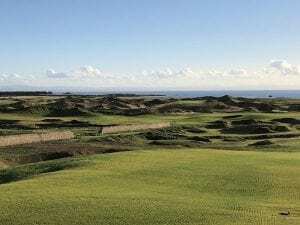 Coul Links: Scotland’s Next Championship Links?